One of the simplest ways of increasing any engine's performance is by reducing exhaust gas resistance. 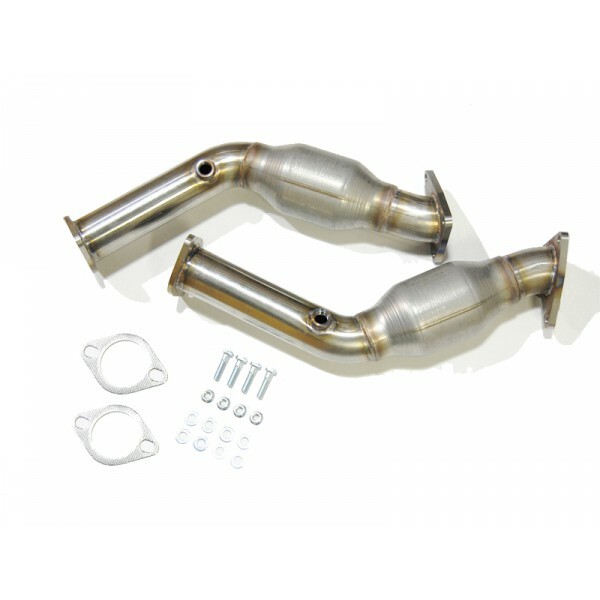 AAM Competition's Z34 High Flow Catalytic Convertors are designed to increase total engine power output and performance, while maintaining environmentally friendly exhaust emissions characteristics like the factory units. 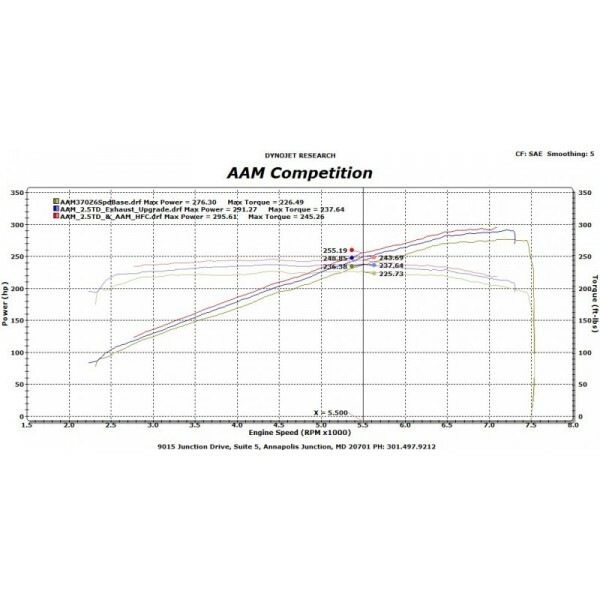 AAM Competition's High Flow Catalytic Convertors' internal cell count is an optimal compromise between performance and environmental consciousness. 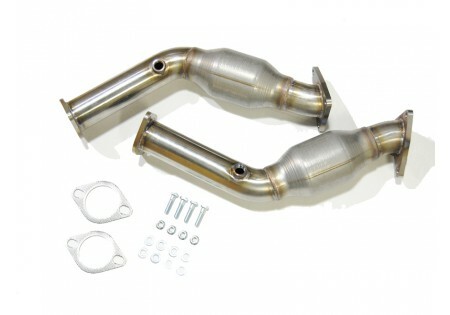 Constructed of 100% T304 grade stainless steel, mandrel bent piping and hand assembled in the U.S.A, each set of AAM Competition High Flow Catalytic Converters offer superior finish quality as well as perfect fitment for your Z34 370Z.